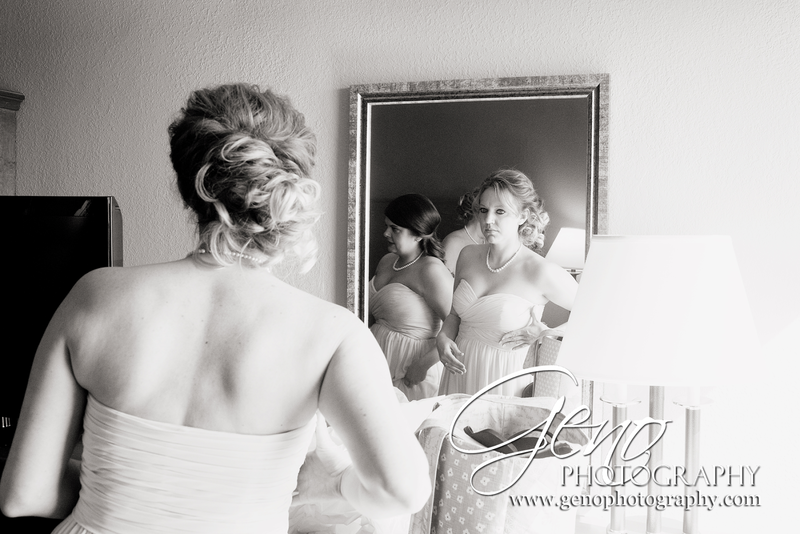 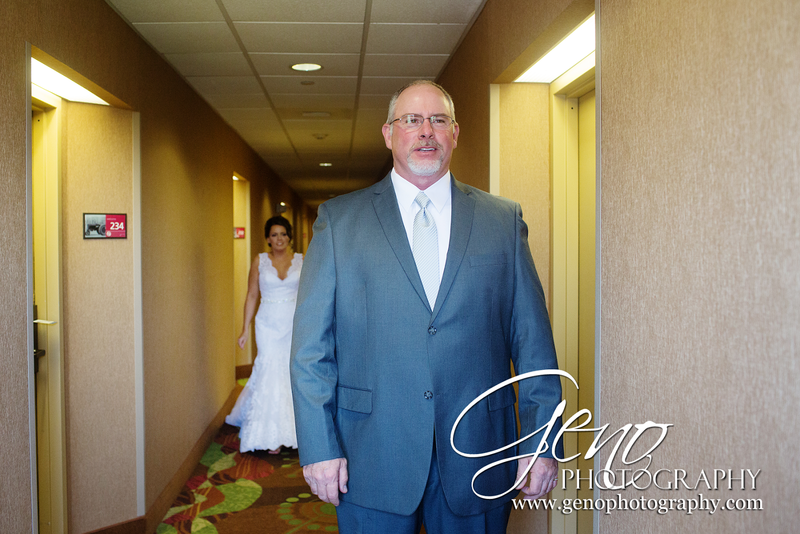 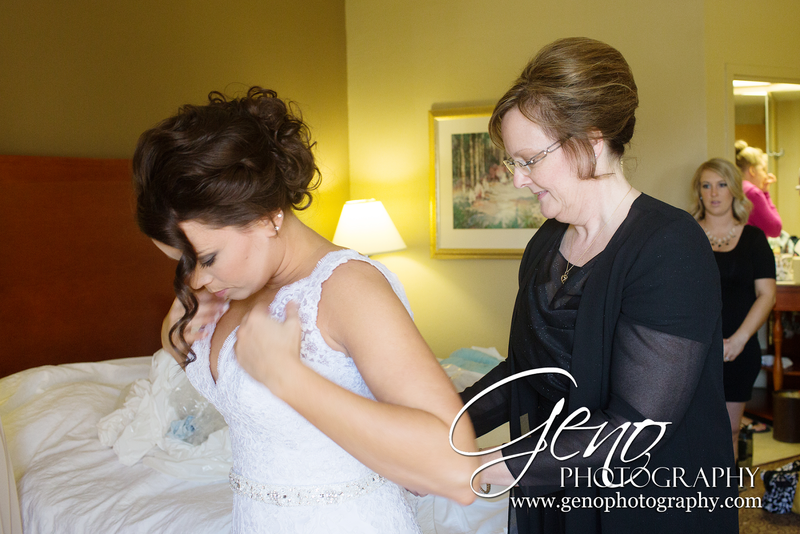 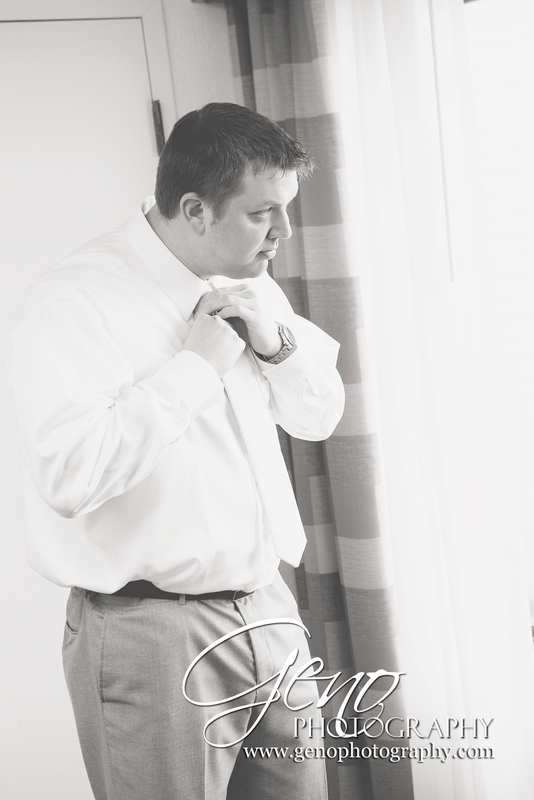 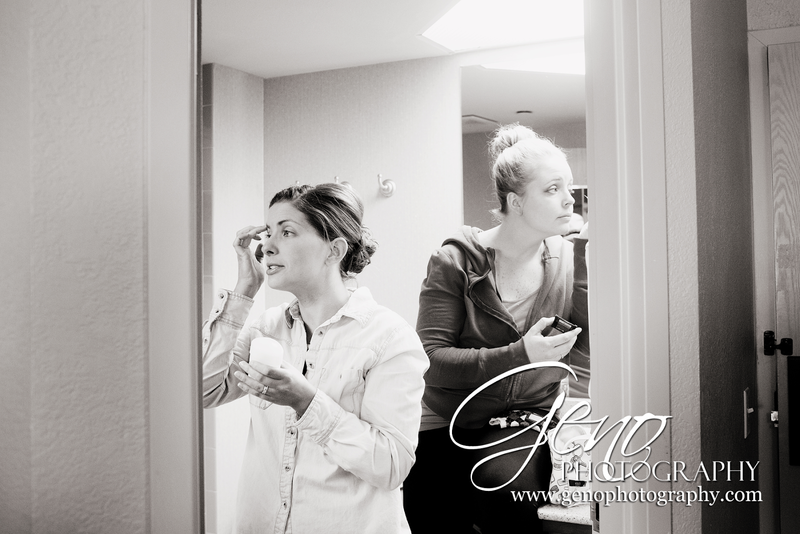 We began our day at the Coralville Holiday Inn, as the bridal party was finishing their preparations for the day. 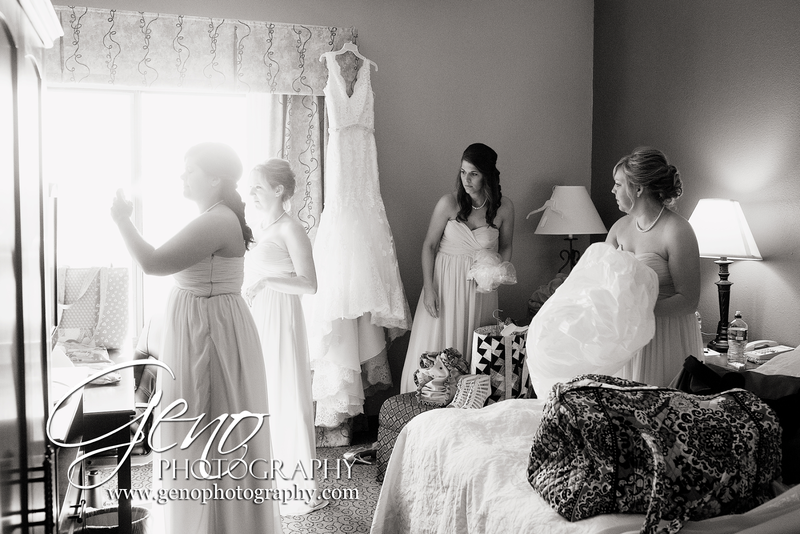 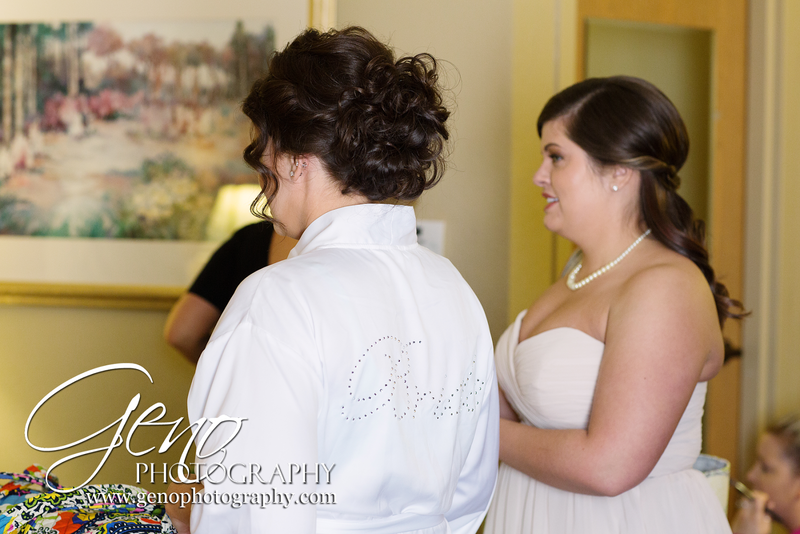 Tristan and her bridesmaids were getting into their gowns and touching up their make up, while Dane and his guys put the finishing touches on their suits and straightened their ties. 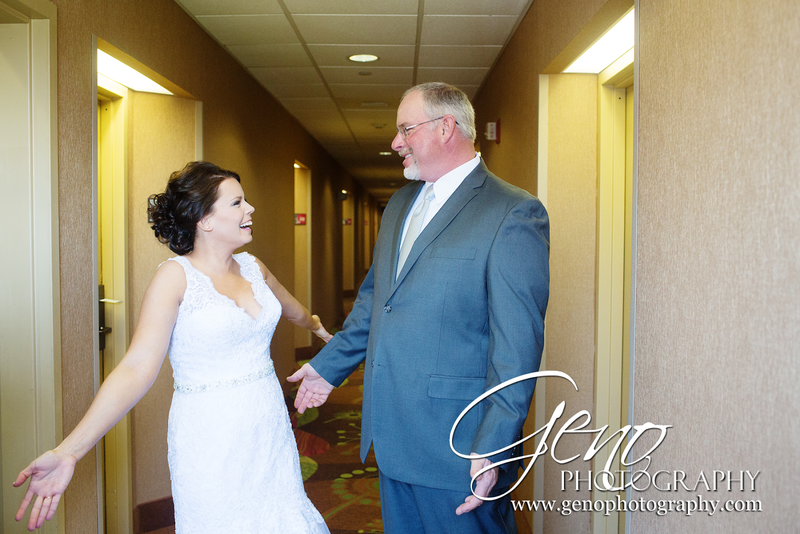 Tristan chose to do a father-daughter first look, which if you've been following my blog for a while you'll know I absolutely adore. 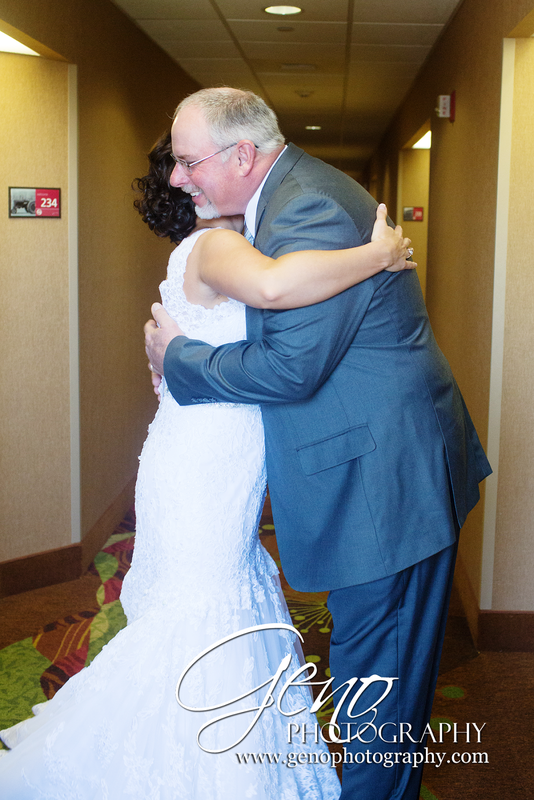 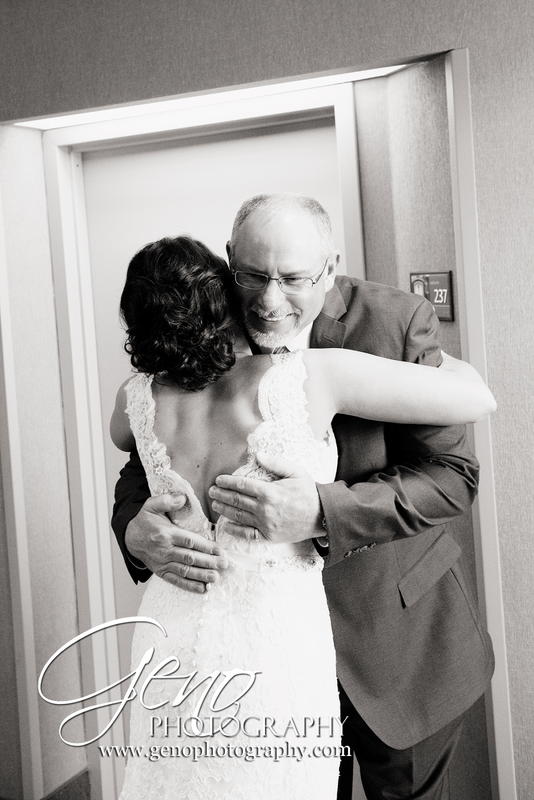 I think it is so special to have this moment between a father and his daughter on her wedding day. 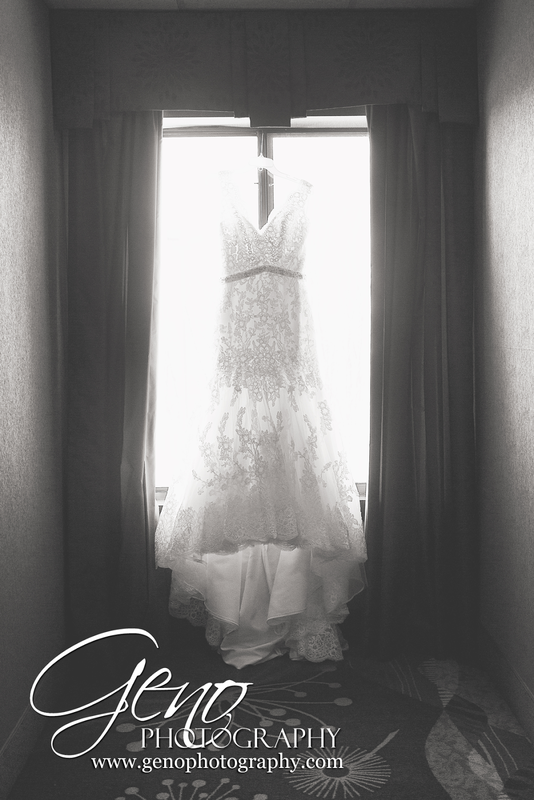 It is simply beautiful! 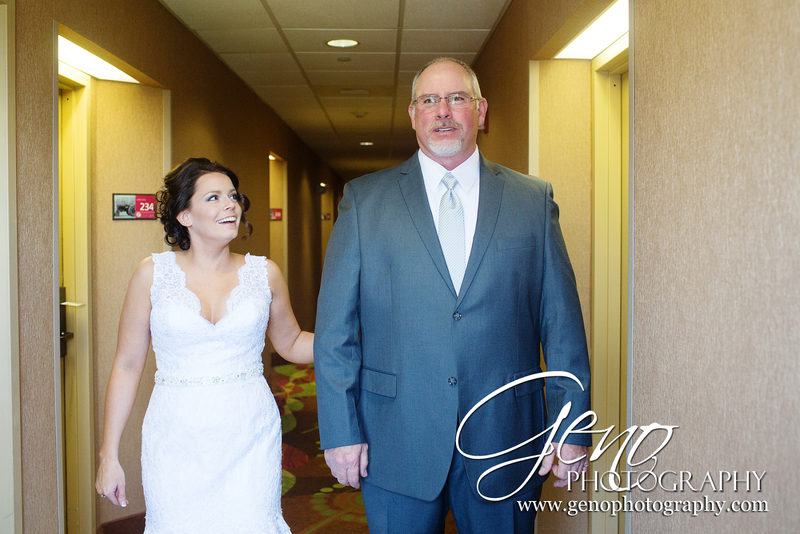 Following Tristan's first look with her father, my assistant and I headed to St. Mary's in Oxford to begin capturing the formal portraits. 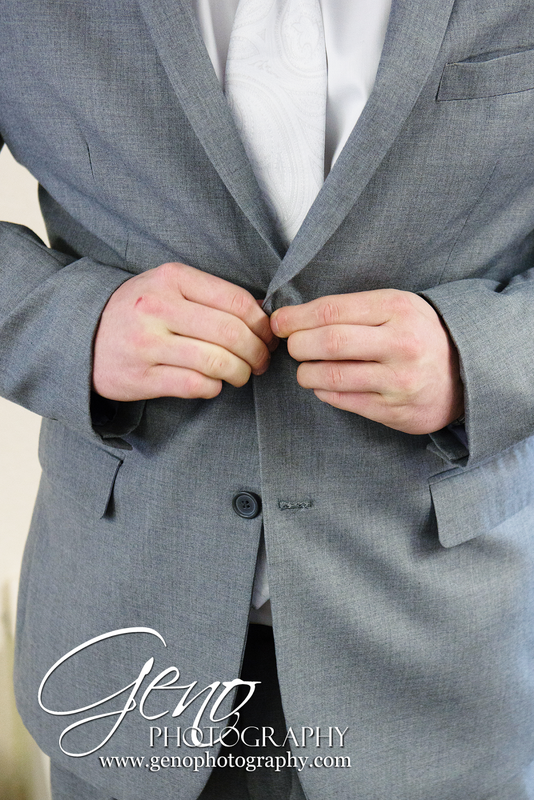 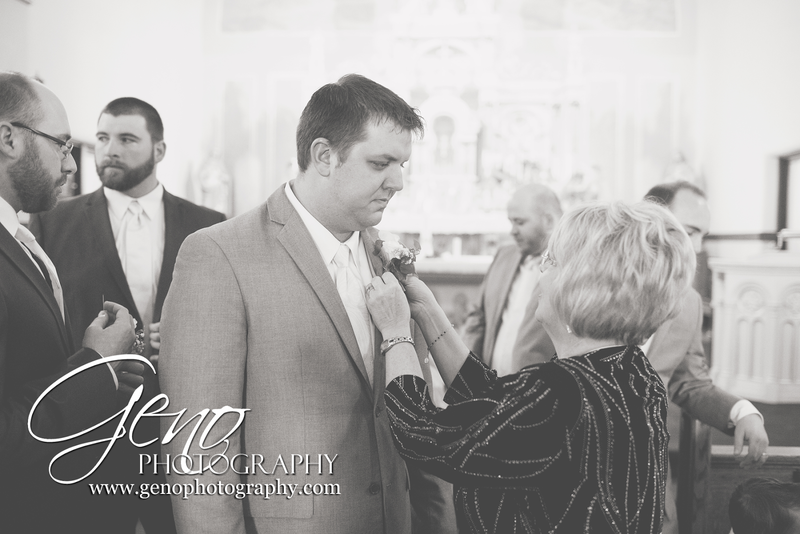 Soon after we arrived at the church, Dane and his guys arrived and began getting their boutonnieres pinned. 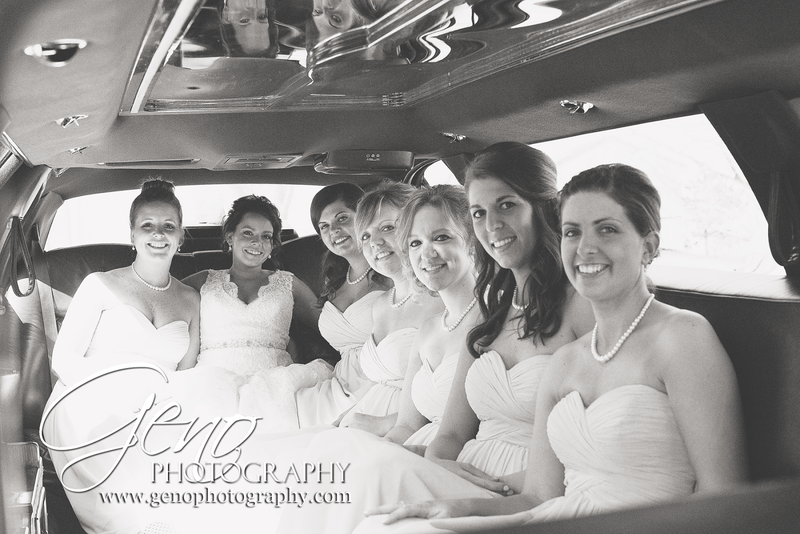 As we were finishing the guys' portraits, the ladies arrived in their limo, ready for the day. 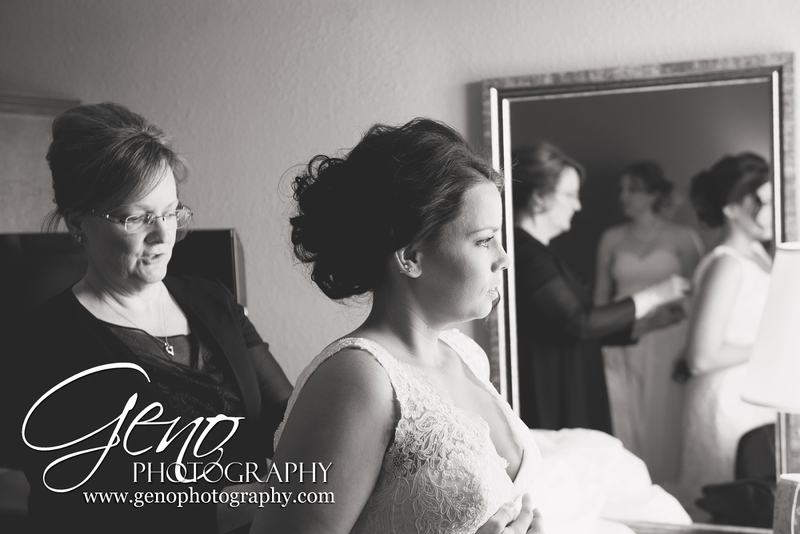 Check back soon for more from Tristan and Dane's beautiful wedding!